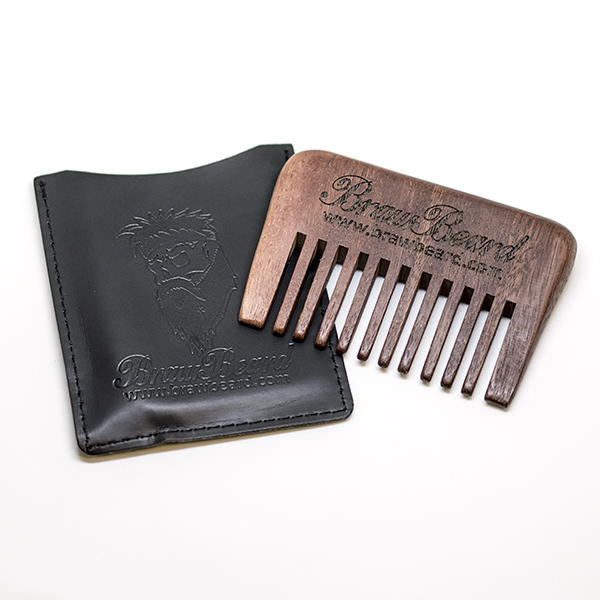 Choosing the best beard comb may seem like an easy task, right? 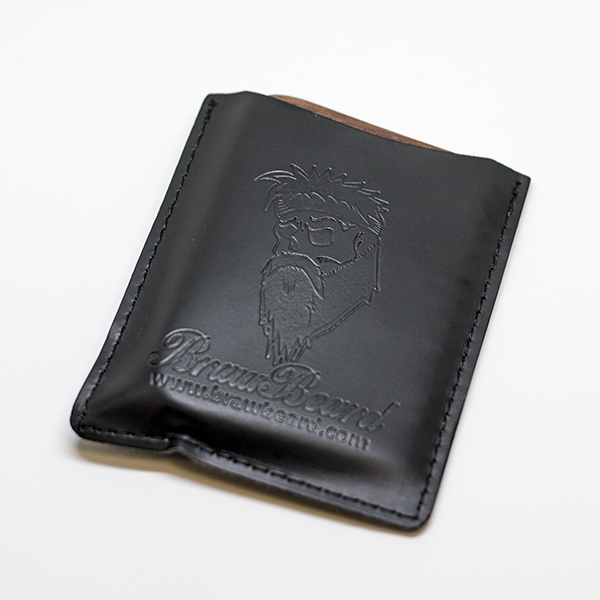 It also comes in a nice wee protective pouch too! 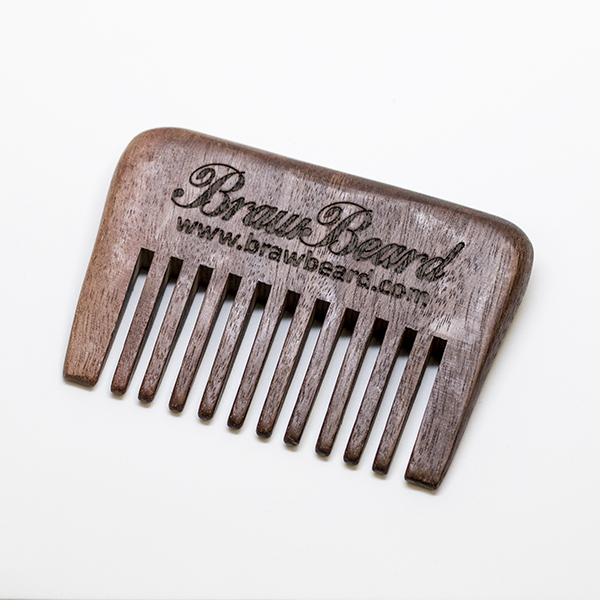 At Braw Beard we recommend choosing wisely when it comes to making the best beard comb. 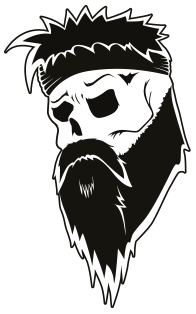 As mentioned, there are many options to choose from. 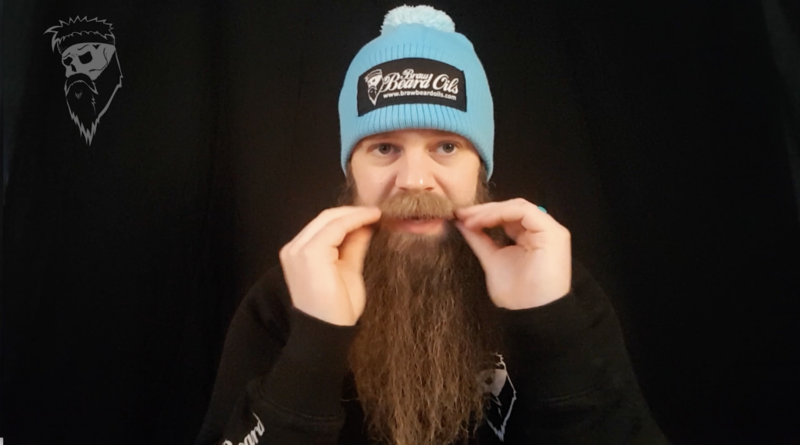 I hope you have enjoyed reading this article and start using the best beard comb in your daily routine.